Google Maps is arguably the best navigation app around, although if you prefer the extra detail afforded by Waze, we won’t begrudge you that, either. 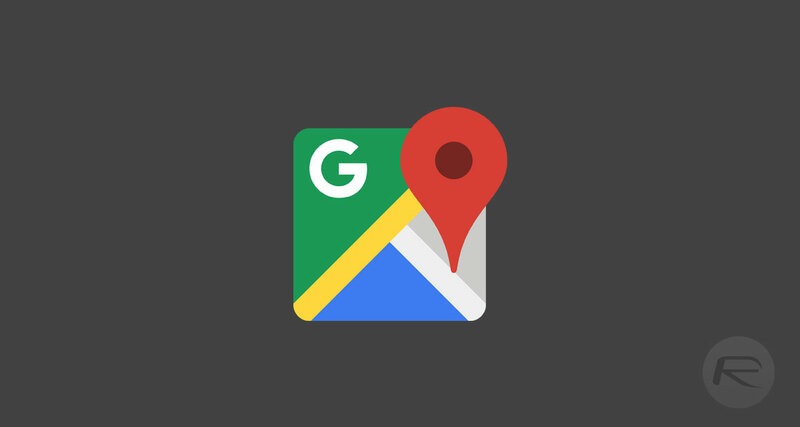 If you’ve been hoping for a little of both, then Google Maps has today added some new features that we think you’re going to find interesting. Chief amongst them is the addition of a new Commute tab, giving commuters more detailed information on how long they can expect it to take then when, well, commuting. If you’re someone who works in an office or essentially anywhere you need to commute to and from, knowing how long it will take to make that journey and even being given the information to alter it can be the difference between a good day and a bad one. The new Commute tab aims to tell you exactly how long a commute will take, as well as offer different routes. It also has improved smarts for people who use multiple transport types, meaning anyone who drives part of the way and then uses public transport the rest will now see that journey split into two, with bespoke data for both. You can see helpful information about when to leave, and for each leg of your trip: you’ll know if there’s traffic on your drive, when the next train departs, and how long it’ll take to walk from the train station to the office. We do the work for you and automatically factor this into your ETA so you can anticipate exactly when you’ll get to work. Along with an additional 80 regions around the world now receiving real-time location data on subways, trains, and buses, the biggest other improvement is integration with music services including Spotify, Apple Music, and Google Play Music. Now you don’t need to leave Google Maps to skip a track, with Spotify users even able to browse tracks and playlists, too. The update is rolling out to both Android and iOS users this week, so keep your eyes peeled. So Google just copied parts of Waze in Maps.